St. Louis MO. 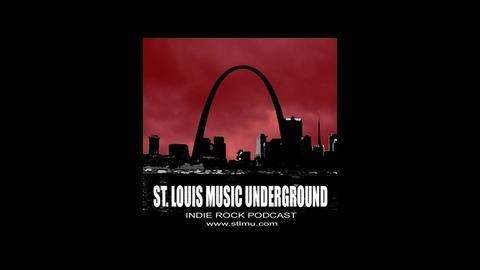 area local indie music podcast. 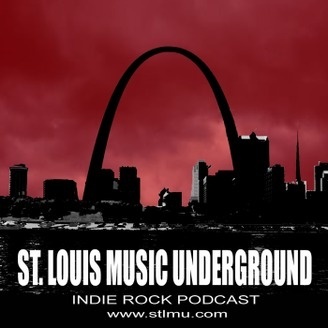 STLMU Ep. 108 – Gearin’ Up For Record Store Day!